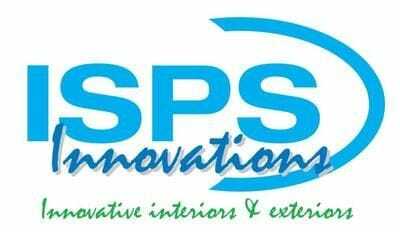 Interiors experts and DIY Devotees - ISPS Innovations, provide a broad range of IPA acrylic splashbacks, affordable luxury bath ware wall panels & interior feature wall linings suited to both commercial and high-end residential applications. 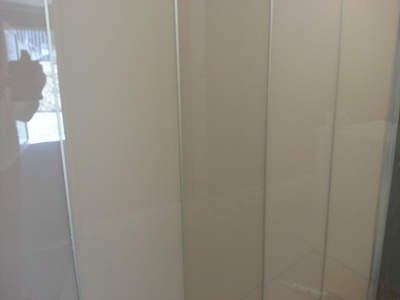 PLEXIGLAS® is now a part of our acrylic range all over Australia! Did you know that ISPS Innovations are Masters of colour matching, blending & create eye catching combination colours in our total splashback, benchtop and kitchen range. Providing a national delivery service, why go anywhere else? 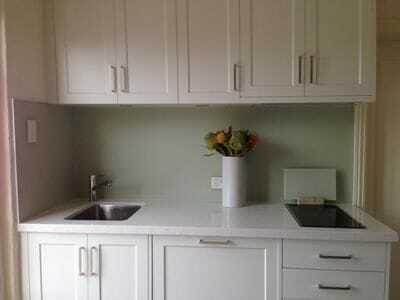 With past and present clients like Bunnings, Mitre10,Price line, Anz and DIY Devote's all over Australia we bring our service direct to you and pass the best Splashback solutions & prices, whether it's direct on line or through our distrbutors. Mix and match you entire space and if it doesn't work ISPS provide a resurfacing service on existing benchtops, kitchens and doors, saving you money to ensure your colourback splashback stands out. ISPS Innovations colour match any colour & create amazing EFX! 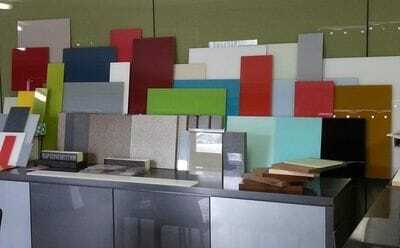 ISPS create Filler EFX in any colour combination to suit your splashback, wonderful as a centre section for a shower wall or as a border or end piece in your kitchen or commercial display. Exquisite gloss levels or in a satin finish! Cut to size to suit any project; IPA acrylic splashbacks can be digitally printed and available in an array of striking finishes and on-trend colour ways. 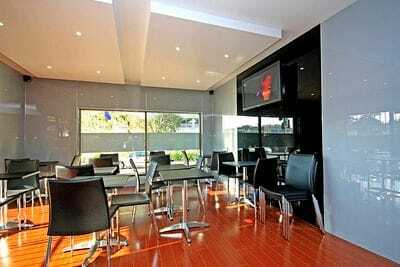 IPA Acrylic expresses architecure and design all formed in one with your taste in mind. 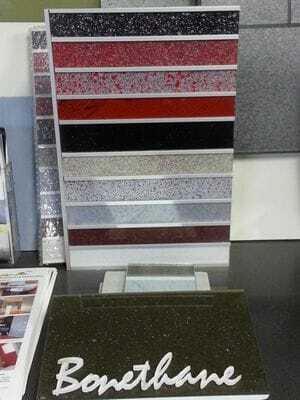 ISPS Innovations' IPA acrylic splashbacks are robust and designed to last. Offering efficient delivery nation-wide, and backed by a dedicated team of designers, ISPS Innovations are committed to helping you find the best interior solutions to suit your project.